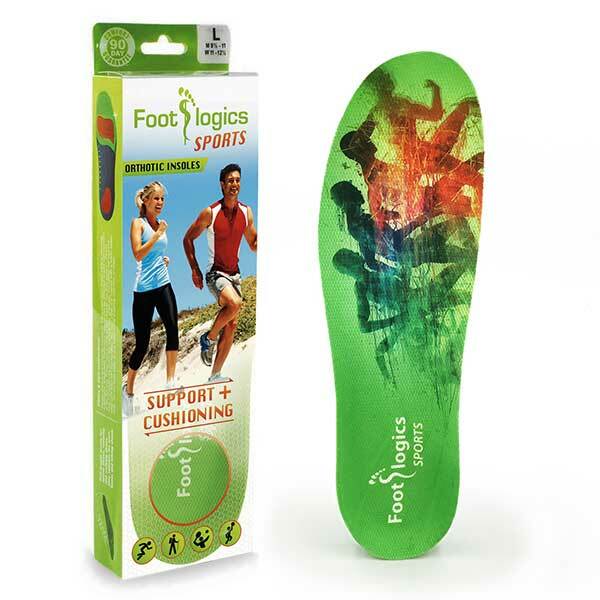 Footlogics Sports is a sports orthotic made of soft cushioning PU + firm outer shell. Helps prevent sports injuries like Achilles Tendonitis and Runner’s Knee. I can’t tell you how much my feet love these! So comfortable and after a 10km run my feet don’t hurt!! Thank you. 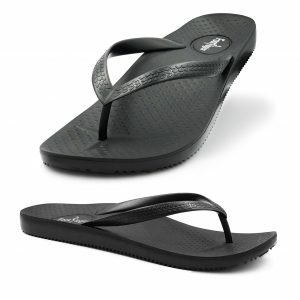 I have utilised the Footlogics Sports for the past 6 years, and find them very comfortable and supportive. 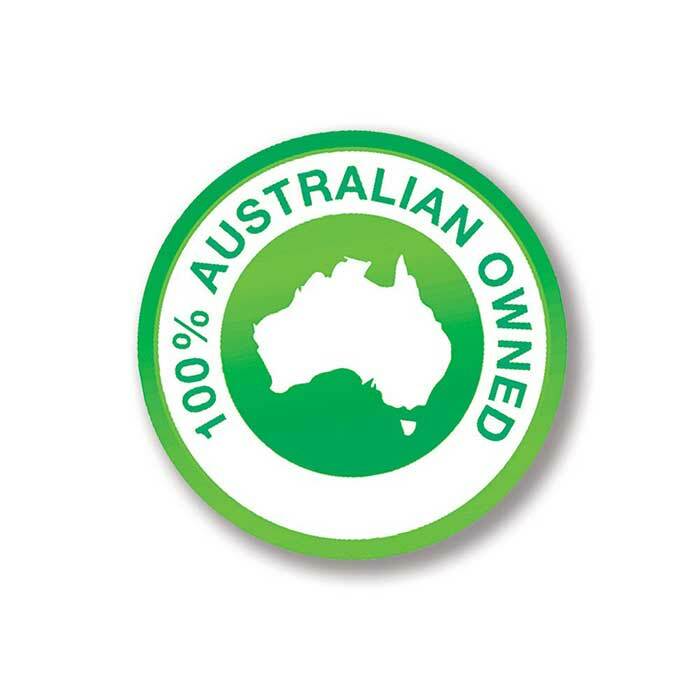 An excellent product which has greatly improved all my bush walking shoes and boots. 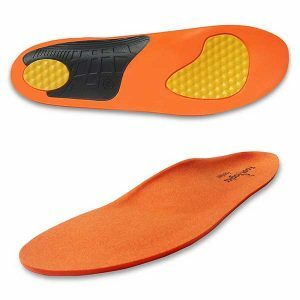 The Footlogics inner soles aleviated my heel and sole pain and allowed me to walk long distances in comfort. I love these insoles. I was given advice, from multiple sources, that my foot pain was due to me not replacing my running shoes often enough, even though my current pair are less than nine months old and have plenty of tread left on them. A fellow runner told me about footlogics and suggested look into these. 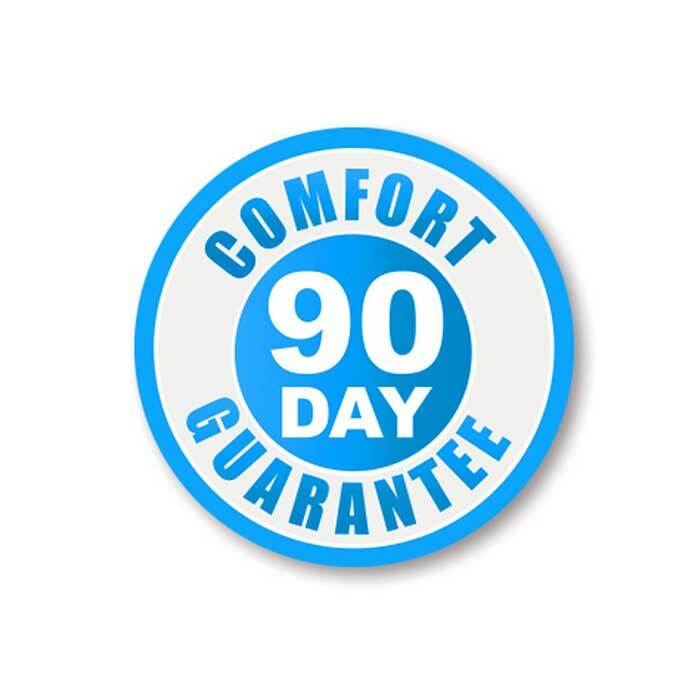 They are comfortable, supportive and have eliminated the pain. I now have multiple pairs of insoles for my different shoes and wear them to work, when exercising and out and about on weekends. 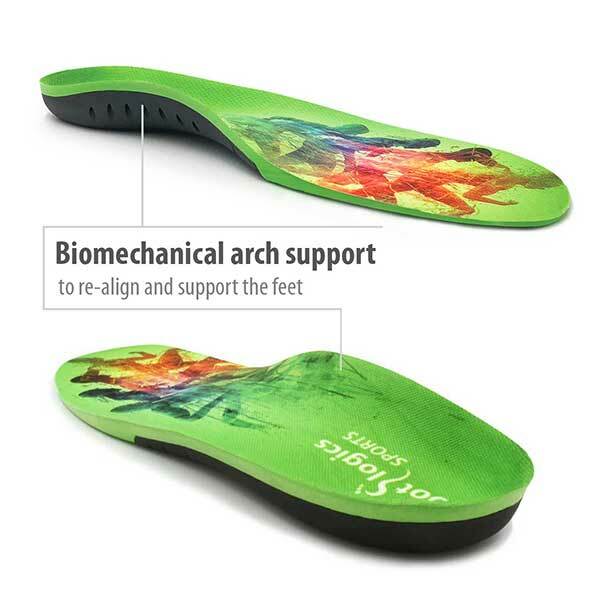 Great to find a pair of orthotics that you don’t have to go to a podiatrist and be fitted and don’t cost as much. Felt an automatic difference as soon as I started wearing them. 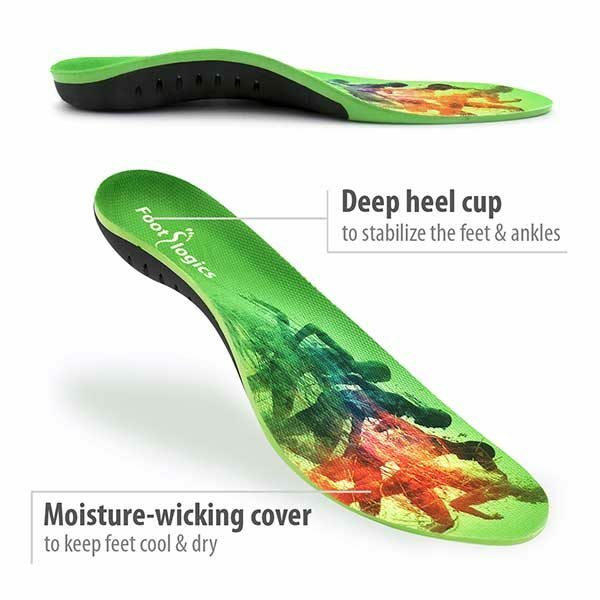 Have worn orthotics for years but stop wearing them because they became to expensive to go and get adjusted and were needing new ones so these to come on the market are great. I was so impressed with the one pair that I bought that I purchased another 2 pairs for other shoes. 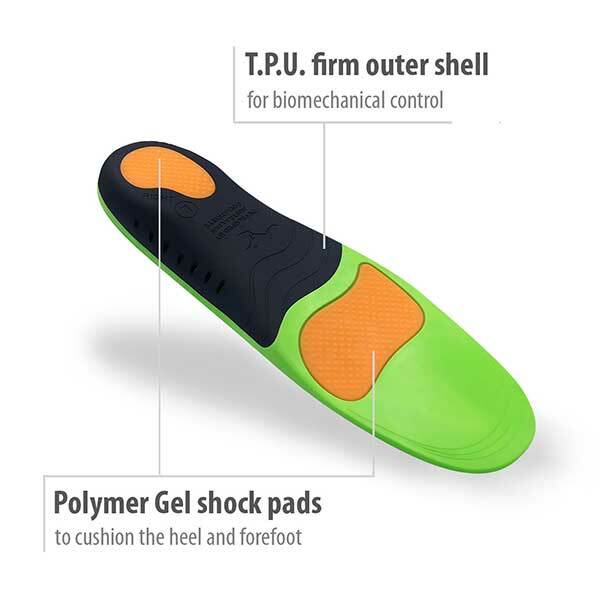 I use the Sports support innersole in my football boots being a Rugby referee as well as my daily work shoes. In both instance the incidence of my condition of foot pain with the burning sensation of the ball of my foot has diminished to the point where I can run for a full 80 minutes without the disabling pain. I have been buying these for quite a few years now , fantastic product and thanks for making the buying process so easy. I have been using these for years now and every time I buy a new pair of sports shoes (I go through them quite quickly) I buy these inserts. 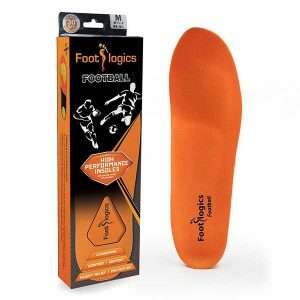 I wouldn’t be without them and Footlogics are great to deal with. I live in Western Qld and find the whole process extremely quick and easy. Thank you! Thanks for recommending the Footlogic sports the are fantastic. Love your product and service. These a great. I have four pairs of the Sports insoles now. Two sets are in shoes, the other two are in boots. I used to get the leather and metal Tacco inserts but the Footlogtics are a little more comfortable for me. Recently purchase a nee pair of Saucony trail shoes for hockey – they were the perfect fit and so comfy and snug and just awesome EXCEPT I noticed unusually that I was rolling in a bit with both feet and knew I needed some support. Absolutely everything else about these shoes was spot on – by far the best Ive come across for my needs so I took the risk and bought the shoes, and ordered a pair of foot logics sports insoles. Lets just say the result was PERFECTION. Took nothing away from the amazing attributes of the shoe that I loved but gave me the perfect amount of support without feeling like I actually had a chunky arch support in my shoes. 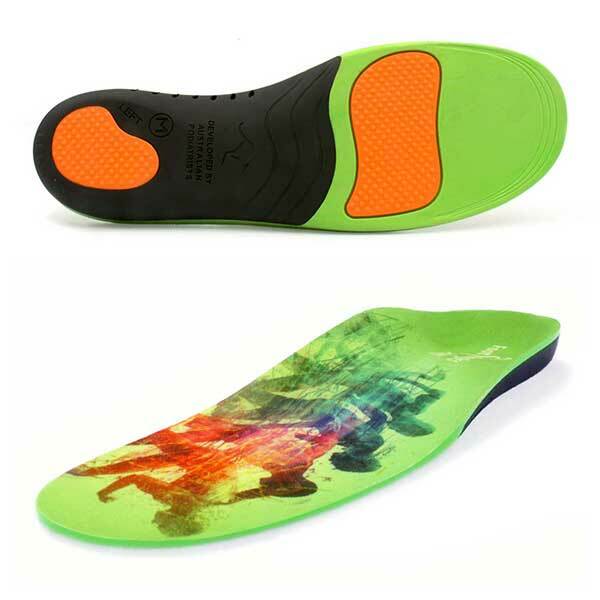 Will be replacing the orthotic innersoles in my other runners with these for sure.